We kicked off the second month of the LOGITECH G CHALLENGE last week, meaning that all Alliances got a fresh start! 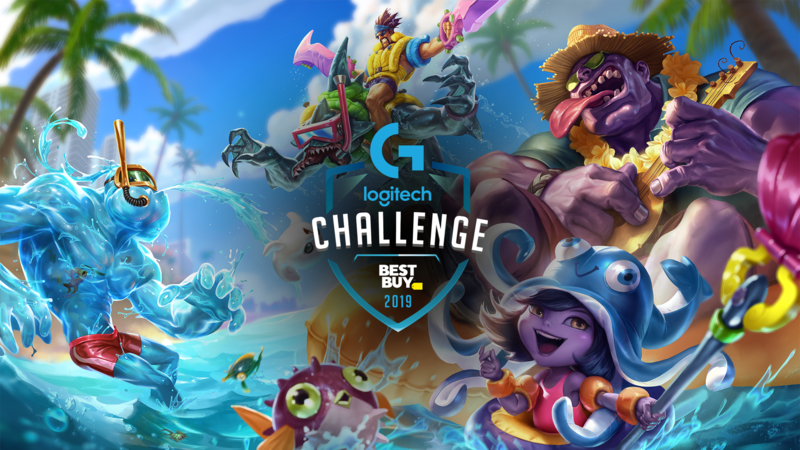 The LOGITECH G CHALLENGE is a free three-month online competition that allows League of Legends players to battle for epic prizes, including an Alienware Desktop PC ($3,200 value), LOGITECH G PRO Gaming Gear Bundle ($470 value), and more. Players will join an alliance at the start of every month, compete against other players on Summoner’s Rift, and rank up on the leaderboard. After a rough first month, the Pool Party Alliance came back with a mission. Despite being in last place for February, they came back in first place for March, leading by a mere 0.7 points over the Arcade Alliance (who was in third place last month). 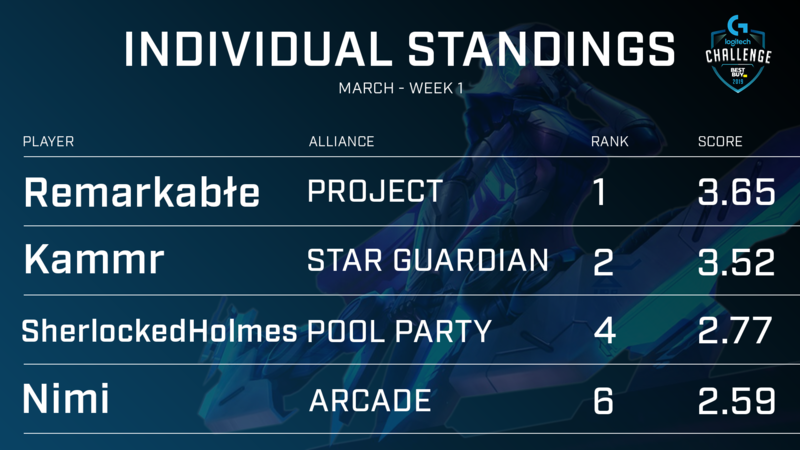 Meanwhile, the PROJECT and Star Guardian Alliances, who were both leading last month, fell to third and fourth place, respectively. We can’t wait to see how the ranks change next week. Follow the Alliance Standings here! New players dominated the first week of this month with Remarkabłe (rank 1), SherlockedHolmes (rank 4), and Nimi (rank 6) all earning themselves a G502 HERO Gaming Mouse and $25 Best Buy gift card. We also noticed that Kammr is now representing the Star Guardian Alliance despite being a PROJECT player last month. Kammr has won before, which means ihero4 (the next highest ranked Star Guardian player at rank 7) will be taking home the prize. Check out our individual standings here! While it’s too late to select an Alliance for this month, you can still sign up to participate! Sign up now. To learn more about the tournament and how scoring works, check out our guide, FAQ, or email contactus@superleague.com with your questions.